We love African travel as much as we love technology that exposes the beauty of our world. The clever people at AirPano have released a 3D aerial panorama that lets you virtually visit Victoria Falls from the comfort of your screen! The interactive photo is no doubt an excellent way to see Vic Falls before experiencing it in real life. Click “Fullscreen On” and try it out for yourself. Jump from one helicopter to the next, watch the might Zambezi River’s gush steam or just sit back relax and enjoy the endless horizon. 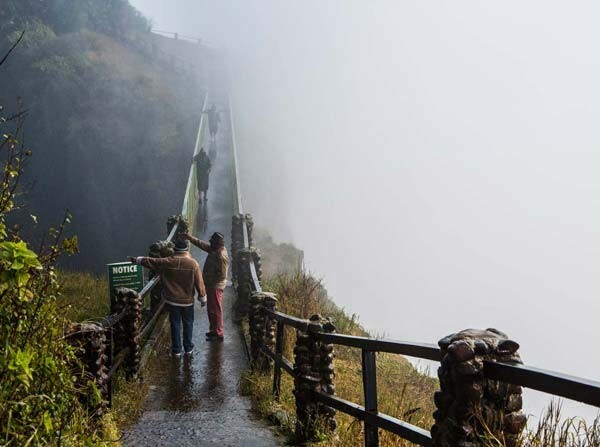 And whenever you’re ready to visit Victoria Falls in person, speak to us and we’ll take you there. For more on Victoria Falls, check out our infographic Zimbabwe vs Zambia. Meet our online marketing manager and IT support, Judd.